Emory Douglas created the visual identity for the Black Panther Party and his iconic images came to symbolise the struggles of the movement. As the Revolutionary Artist and Minister of Culture for the Black Panther Party from 1967 until the 1980s, Douglas’s work, described as ‘Militant Chic’, featured in most issues of the newspaper The Black Panther. His work was characterized by strong graphic images of young African Americans men, women and children. He used the newspaper’s popularity to spur people to action, portraying the poor with empathy and as being unapologetic and ready to struggle for basic human rights. Douglas continues to creat art with social and political concerns art that transends borders. 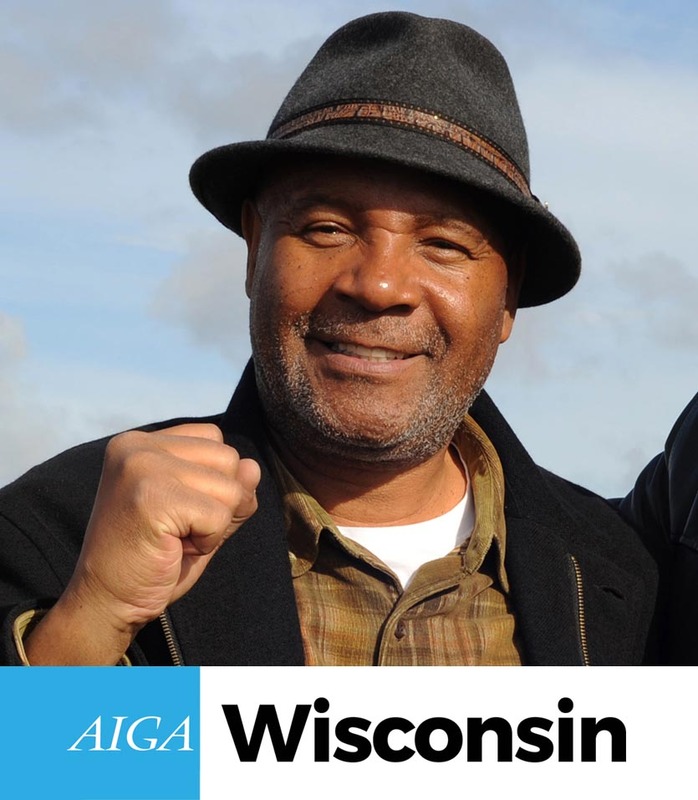 This talk is co-sponsored by AIGA Wisconsin.